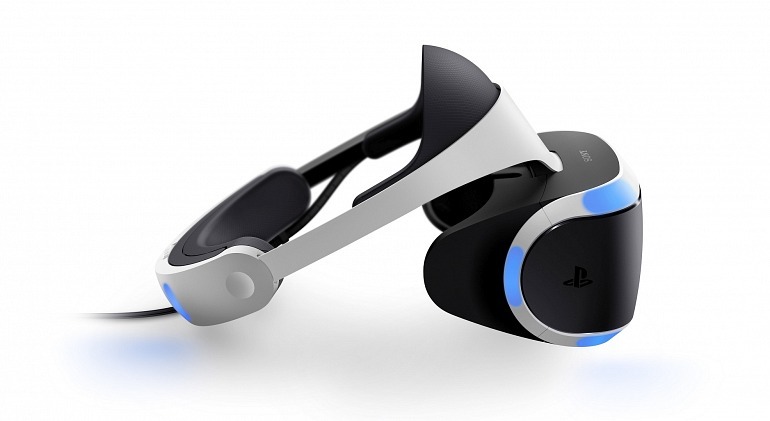 Sony has announced that its virtual reality headset will launch in October of 2016 for $399 USD. 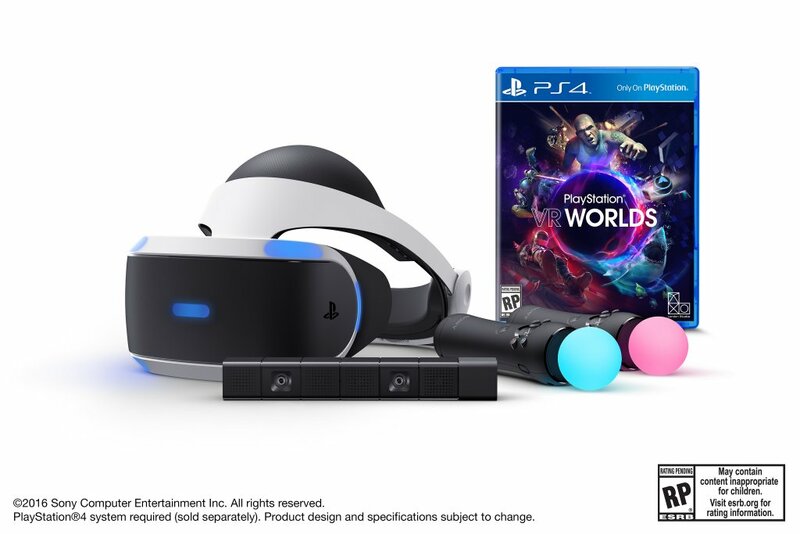 The company also revealed that there are currently 230+ developers worldwide working on content for PSVR. The price point is arguably the most interesting factor, since it undercuts the steep prices of HTC Vive and Oculus Rift, which cost $799 and $599 USD respectively. 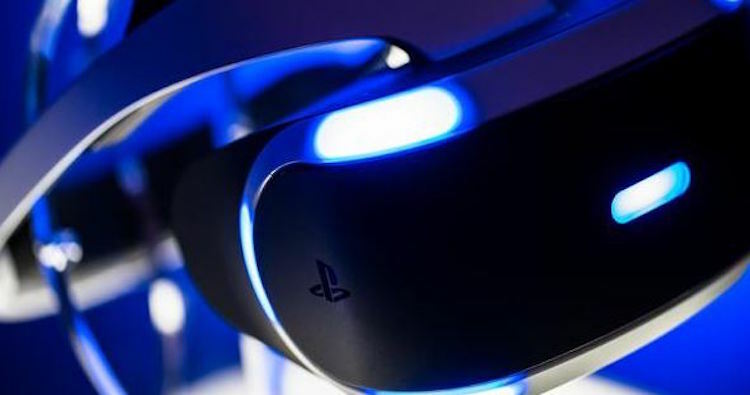 Though the price may not be much of a surprise for some as a PlayStation executive recently stated that affordability and usability were the company’s VR priorites. 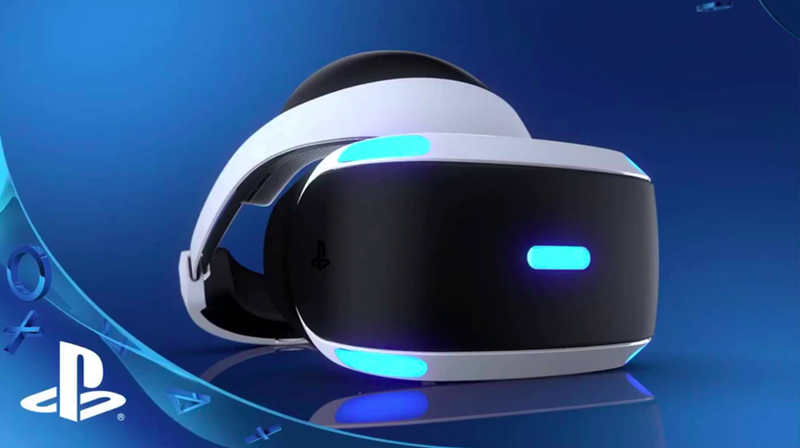 Tell us if you think you are ready to jump on the VR train now that all players seem to have their ducks in a row.